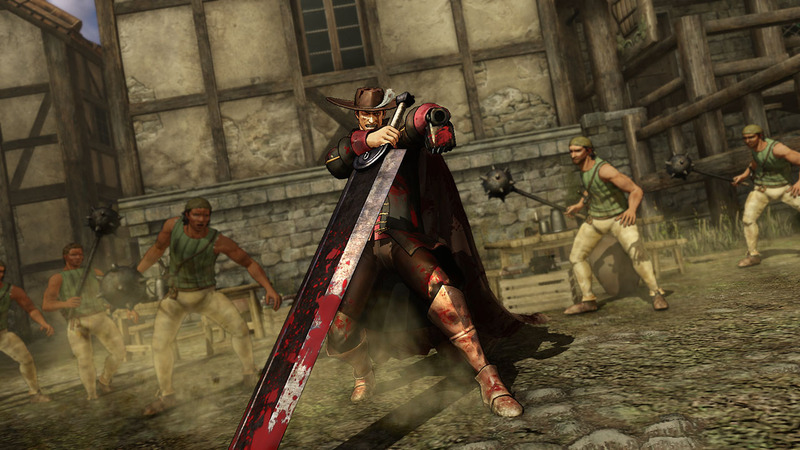 Explore more games and downloadable content for Berserk and the Band of the Hawk! 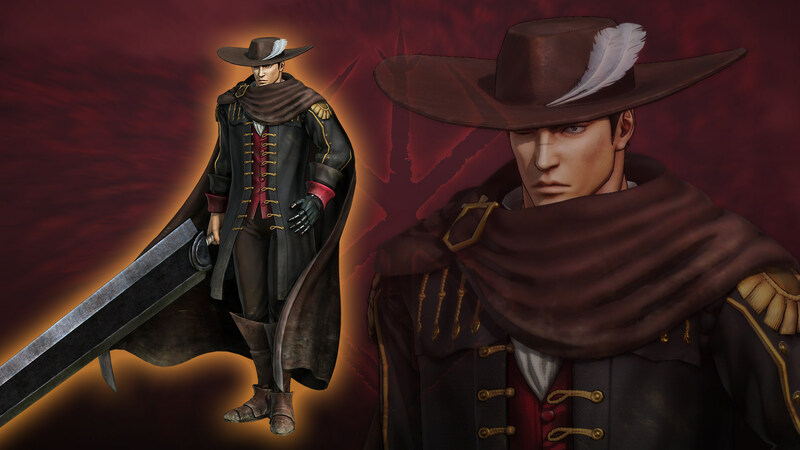 New costume for Guts, &apos;Banquet Attire Version&apos; will be added. This is the outfit Guts wore when the Band of the Hawk was invited to a banquet to celebrate the taking of the Doldrey. ※ The action animations are the ones of the Black Swordsman. Berserk and the Band of the Hawk ©KENTAROU MIURA (STUDIO GAGA) HAKUSENSHA/BERSERK PARTNERSHIP. ©2016-2017 KOEI TECMO GAMES CO., LTD. ALL RIGHTS RESERVED.